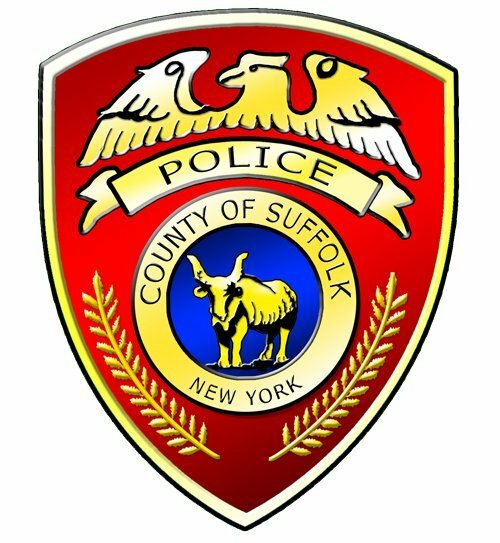 Crash occurred westbound on Sunrise Highway, near Exit 45, Islip on Friday, August 8, 2014 at 9:23 a.m.
Islip, NY - August 8, 2014 - Suffolk County Police Third Squad detectives are investigating a crash that seriously injured a motorcyclist in Islip this morning. Duane Thibodeau was riding a 2007 Harley Davidson westbound on Sunrise Highway, near exit 45, at 9:23 a.m. when his motorcycle struck the back of a school bus. Thibodeau, 47, of Sayville, was airlifted to Stony Brook University Hospital for treatment of his injuries. The two adults on the bus were not injured. The investigation is continuing. Anyone with information on the crash is asked to contact Third Squad Detectives at 631-854-8352. Subject: LongIsland.com - Your Name sent you Article details of "SCPD: Motorcyclist Seriously Injured in Crash"